Gary J. Keller (born June 13, 1944) is an American former college and professional basketball player who was a center and power forward in the American Basketball Association (ABA) for two seasons during the late 1960s. Keller played college basketball for the University of Florida, and thereafter, he played professionally for the Minnesota Muskies and the Miami Floridians of the ABA. Take your real estate career to the highest level! 'Gary Keller knows the beauty of a simple path to a spectacular goal! 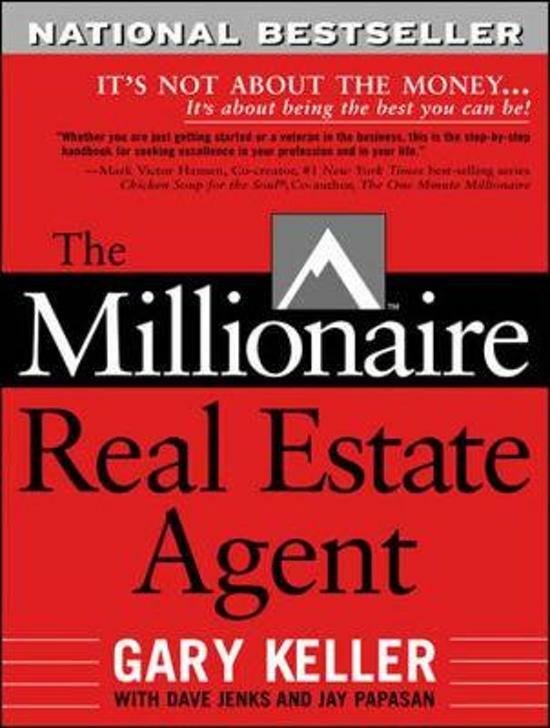 Whether you are just getting started or a veteran in the business, The Millionaire Real Estate Agent is the step-by-step handbook for seeking excellence in your profession and in your life' - Mark Victor Hansen, co-creator, number 1 New York Times best-selling series Chicken Soup for the Soul , co-author, The One Minute Manager . 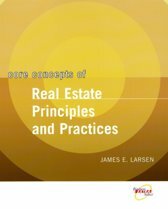 'This book presents a new paradigm for real estate and should be required reading for real estate professionals everywhere' - Robert T. Kiyosaki, New York Times , best-selling author of Rich Dad, Poor Dad . 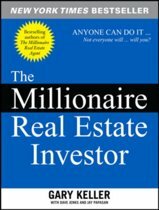 'In The Millionaire Real Estate Agent , Gary Keller's positive influence on the careers of so many agents is encapsulated for all to enjoy and utilize' - Howard Brinton, Founder and CEO, Star Power Systems, Inc. 'Gary Keller understands that to become a real millionaire, it starts with a change in your thinking. You must treat your business like a business with a focus on long-term profitability' - Brian Buffini, President and Founder, Providence Systems, Inc.Anyone who wants to turn their real estate practice into a highly successful business must understand the fundamental models that drive the best real estate agents in the industry. In The Millionaire Real Estate Agent these models are revealed and explained. 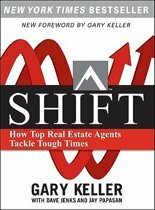 This book represents the culmination of decades of real estate experience, research, and consulting, with case studies from some of the top millionaire agents in the U.S. In this revolutionary handbook you'll learn: three key concepts that drive mega-agent production. It provides essential economic, budgetary, organizational, and lead generation models that are the foundations of any high-achiever's business.The distinguishing characteristic of Millionaire Real Estate Agents - the way they think! How you can get on the real estate career path to 'earn a million,' 'net a million,' and then 'receive a million' dollars in annual income. The Millionaire Real Estate Agent is not about quick fixes. It is about the innovative application of proven business techniques to the real estate industry. Isn't it about time you put your career on the path to becoming a Millionaire Real Estate Agent . het boek lijkt misschien een beetje langdradig aan het begin, veel over positief denkne.